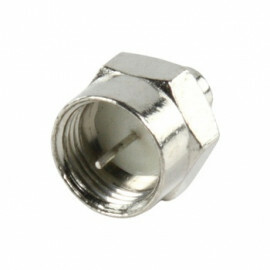 3,5 mm.4,5 mm.5,0 mm.5,5 mm.6,0 mm.6,4 mm.6,4 mm. 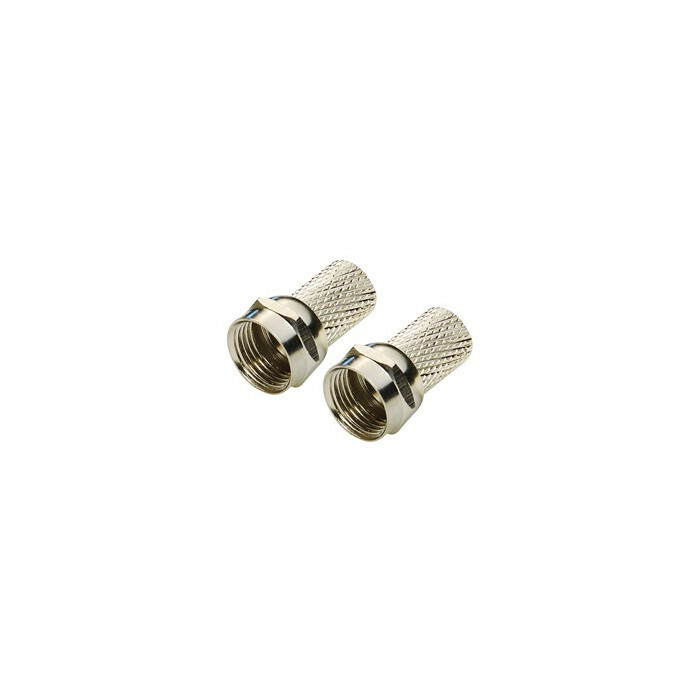 (GR)6,8 mm.7,0 mm.7,0 mm. 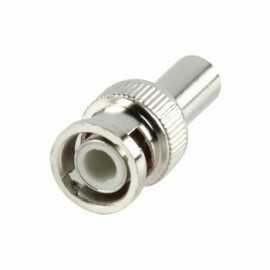 (GR)7,5 mm. 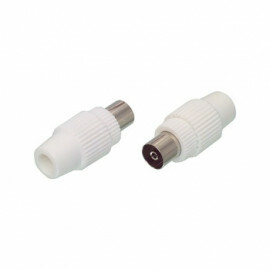 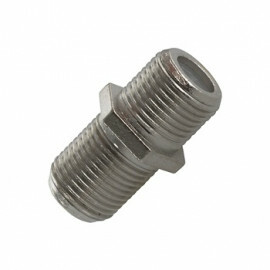 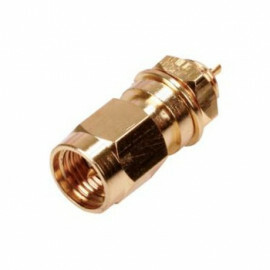 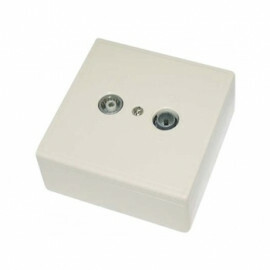 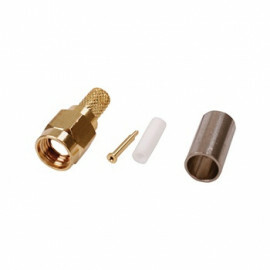 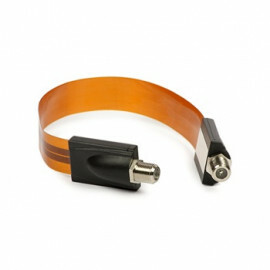 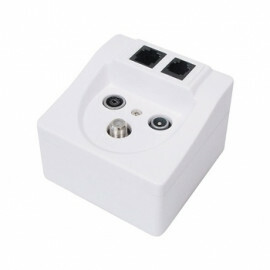 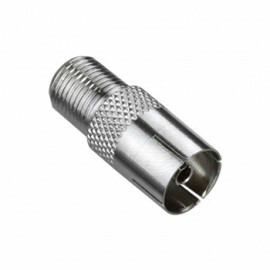 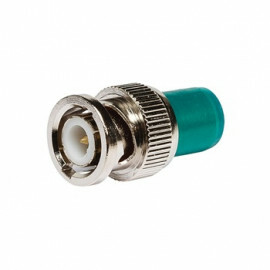 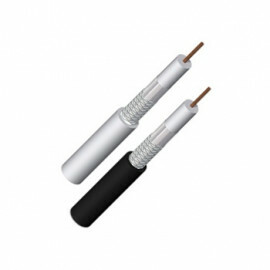 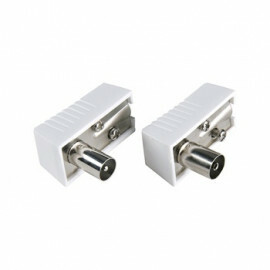 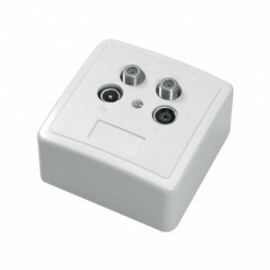 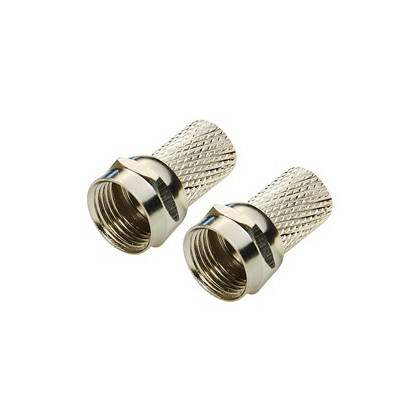 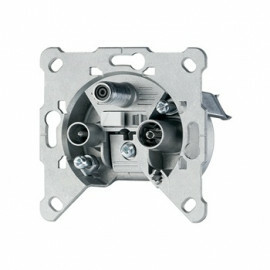 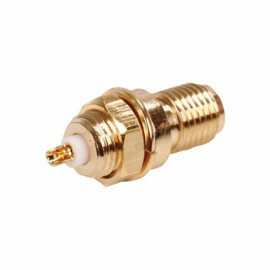 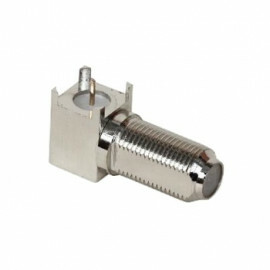 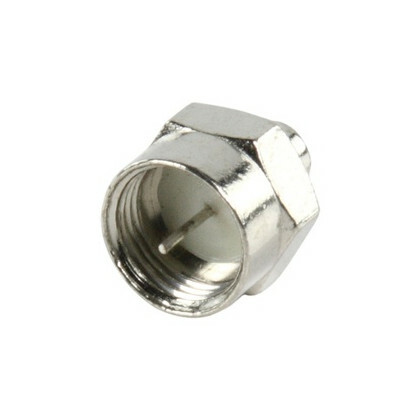 F-connector Twist-On for Coaxial Cable.